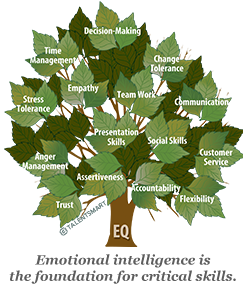 Emotional Intelligence in the Workplace: Will Your Employees Succeed or Fail? How do you predict if an employee will succeed or fail in their role? If you hire the candidate with the most experience and highest GPA, they should become a star player in your organization, right? For years people assumed that Intelligence Quotient, IQ, was the source of a person’s success. However, studies indicated that people with the highest IQs outperform those with average IQs just 20% of the time, while people with average IQs outperform those with high IQs 70% of the time. Emotional Intelligence 2.0 by Travis Bradberry and Jean Greaves provides an in-depth look at this topic. 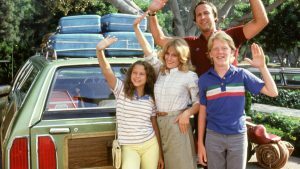 Flared jeans aren’t the only thing out of style, time off plans and vacation policy are trending in a different direction as well. There is no denying that the manner in which we work has changed over the years, and it would only make sense that time off plans would evolve as well. It seems that more companies are transitioning from traditional leave plan that segment sick and vacation leave, to a paid time off plan that is designed to have one “bucket” of time off. Along with a new plan, employers are upping the ante with additional time off. In a time when most employees find it difficult to maintain a work-life balance, being able to offer employees a generous amount of time off is a perk that gets most employees’ attention. Sometimes you want to be the company everyone is talking about, sometimes you don’t, but if you are hoping to build your workforce with the best and brightest – you do! Especially when the venue is college campuses during recruiting season and the chatter is positive! 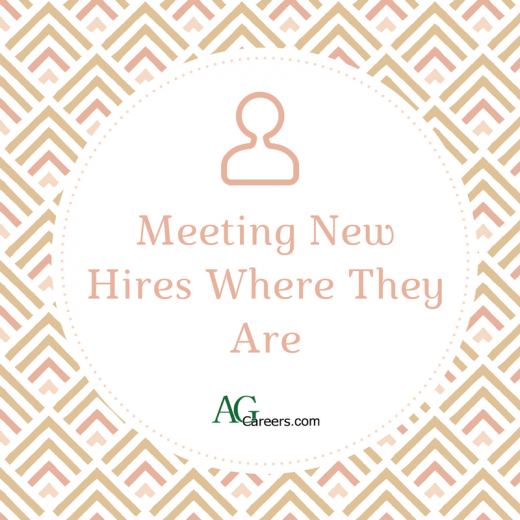 Working a career fair booth and seeing a line of students who want to talk to your company representatives can be a warm and fuzzy moment for anyone who works in recruiting, however, that line doesn’t form overnight. Building a strong campus brand takes time, creativity, some financial investment, and more time. Then there is maintenance, but that is an entirely different post! 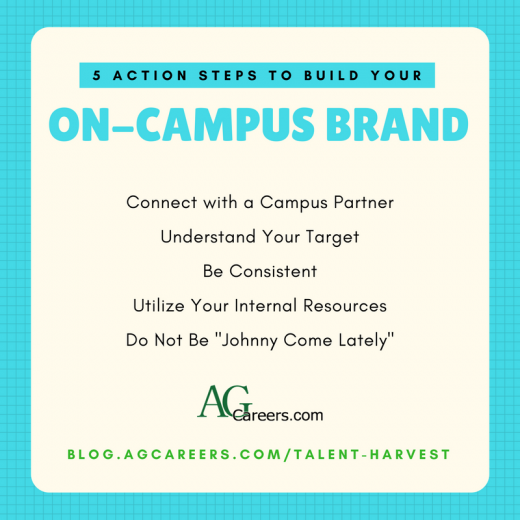 Here are 5 ideas to help your company begin the process of building an on-campus brand. Ever notice a candidate seemingly fine when they enter the interview and then as the interview goes on, they seem less comfortable? Sure, it could be nerves, but have you ever considered that your interview process could be scaring them off? You might think that you’ve got the easy job as the interviewer. All you have to do is ask the questions and evaluate, after all. 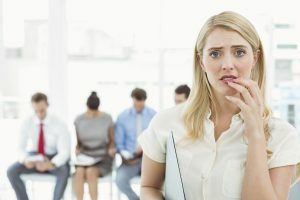 But these five common interview process faux pas could be leaving top-notch candidates itching for the exit. Everyone’s busy, but you need to set aside time to prepare for an interview. Make sure you know about the position you’re interviewing for, backwards and forwards, and can answer any questions the candidate may have about the job. Have your questions researched and ready to go so you can adequately interview for the job at hand. Research your candidates’ resumes and applications so that you can form additional questions or comments around their past experiences and how they’ll relate to the position. If you go into an interview unprepared and unknowledgeable, the candidate will see you the same as you would see an unprepared candidate: not interested.